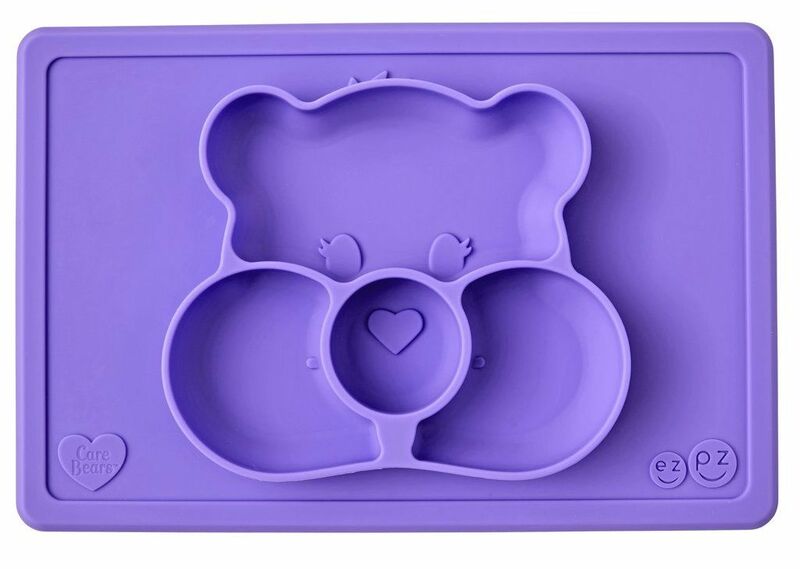 EZPZ Care Bears Mat - EcoBaby Gear, Inc.
Ezpz bowls are difficult for kiddos to pick up and throw on the floor. 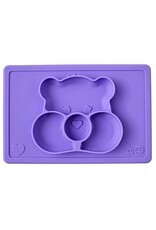 Their super stick silicone keeps them in place. Easy to wash, throw in the dishwasher.